In China and even in the world, there exist tens of thousands of large and small mines, and the most common machine is the mining crusher. The performance of mining crusher machine can directly determine what level you can manage. 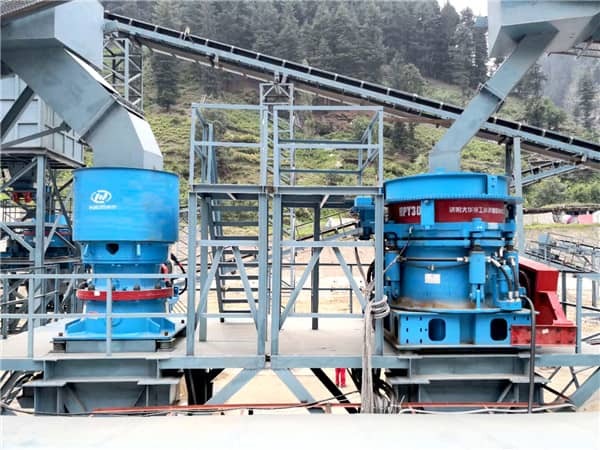 How the investor can obtain the highest profits from mining crushing industry with the minimum investment, yes the good mining crusher is the best choose. As we all know, crusher is a kind of machine that requires high technology. The company should guarantee the customers’ profit whether from the appearance or the performance. Crushing machinery in the mining industry occupies an important position. Luoyang Daha manufactured various models of crushing equipments, has a strong R & D team, and obtained a number of patented technologies. Mining industry can bring huge profits for investors is not a secret, high-quality mining crushing machinery for investors is very important, long-lasting operation is the machine's greatest achievement, good performance of the machine determines the success of the investors, so the correct selection of mining crusher equipment is crucial for those investors, but where can we buy the most suitable mining crusher? Luoyang Dahua will give investors the most authoritative answer, as they have the most professional and comprehensive service, from the beginning to the end, arranged the whole process for the investors to make your business a big success!